Bitcoin demanding ransomware has become a common occurrence these days. 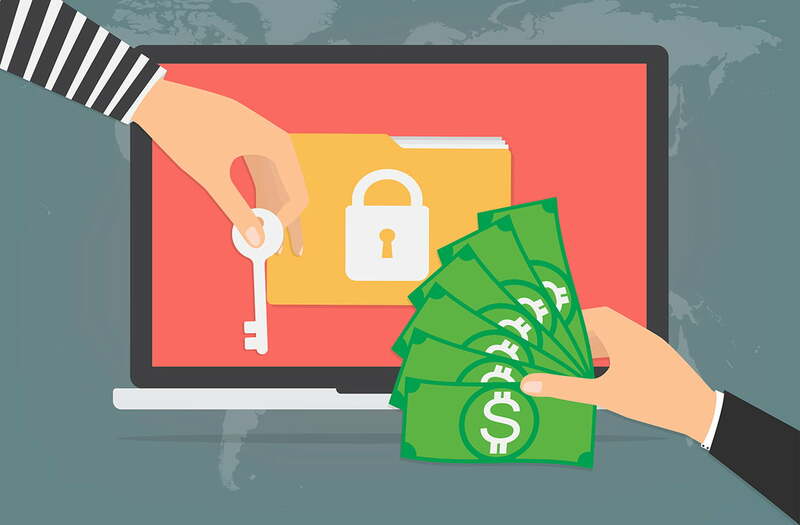 People dread receiving a ransom note from cybercriminals responsible for launching attacks on critical IT infrastructure and web applications across the internet. Many times, such acts lead to massive losses while compromising the safety and security of those directly or indirectly affected by the attack. Few extortionists have decided to capitalize on the pre-existing fear by sending out fake threats. A cryptocurrency blog platform recently reported an increase in the fake threat emails demanding Bitcoin payments. These emails, mostly in poorly written English threatens to leak certain private information to family, friends, and employers. The people behind these email claim to have access to dirty secrets concerning the target, which might turn out to be shameful for them if released. The blog also includes an example of one such email which contains the threat along with information on how to buy Bitcoin and where to send it. The criminals demand a payment of 1 BTC to resolve the situation. An analysis of the threat email shows that it is not addressed to one particular person, but a general bulk mail which is being sent en masse. The blog also advises people not to react to such emails, even though the validity of such threats can’t be discounted. There are numerous blackmail attempts in the past where the people behind it have demanded bitcoin in ransom. Many such cases arose in the wake of Ashley Madison hack, where the blackmailers in few cases made good on their threats as well. However, as any ransom demand is concerned, it is never a good idea to pay the cybercriminals. There is no guarantee that they will stick to the terms after extorting the money from their victims. In order to avoid such situation, people should strictly follow safe internet usage practices. The importance of keeping one’s software and security applications updated has been stressed upon by multiple publications, including NewsBTC in many occasions. Also, most malicious software is spread through emails and downloads from untrusted sources. If anyone receives an email, with an attachment from unknown sources, they are better off not opening it as it may contain malware or ransomware that can compromise the system. Recently, a cybersecurity firm Cyren identified a malware that was spread through emails disguised as fund transfer notification from reputed banks. The malware could steal personal information and also cryptocurrency from a range of wallet applications. In the end, it always serves well to be protected than becoming victims of cybercrime.